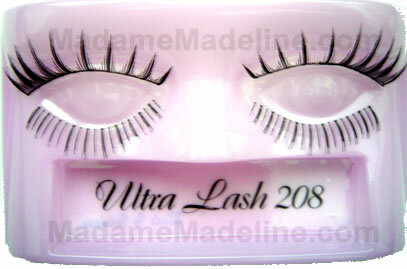 Ardell Ultra Lashes Style #208 are longer in length than #207 and add just slightly less in fullness. The included bottom lashes help complete an all around look, outlining your entire eye with fluttery lashes! Each pack comes includes: one tube of LashGrip Adhesive, one Lash Applicator, one pair of top lashes, and one pair of lower lashes. Ultra Lashes are high quality eyelashes, designed for the professional make up artist, and styled and handcrafted using European hair. Perfect for that evening out or when looking glamorous is a must, these lashes are just what are needed to help create those super model lashes without the hassle of coats and coats of mascara. With a tube of lash adhesive, an easy-to-use lash applicator and a pair of lower lashes for added drama, you'll have everything you need to be runway ready! **Note: Before you discard the box. Make sure to remove the Lash Applicator and Instruction. They are tucked in the back of the box, behind the lash tray. 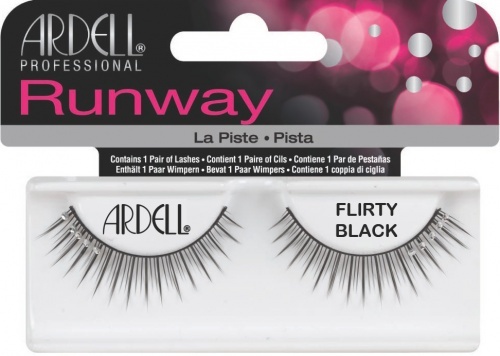 These are great and the LIGHTEST feeling lashes I have tried. Its difficult to wear false eyelashes when you have no eyelashes of your own but these were the best that I have tried. 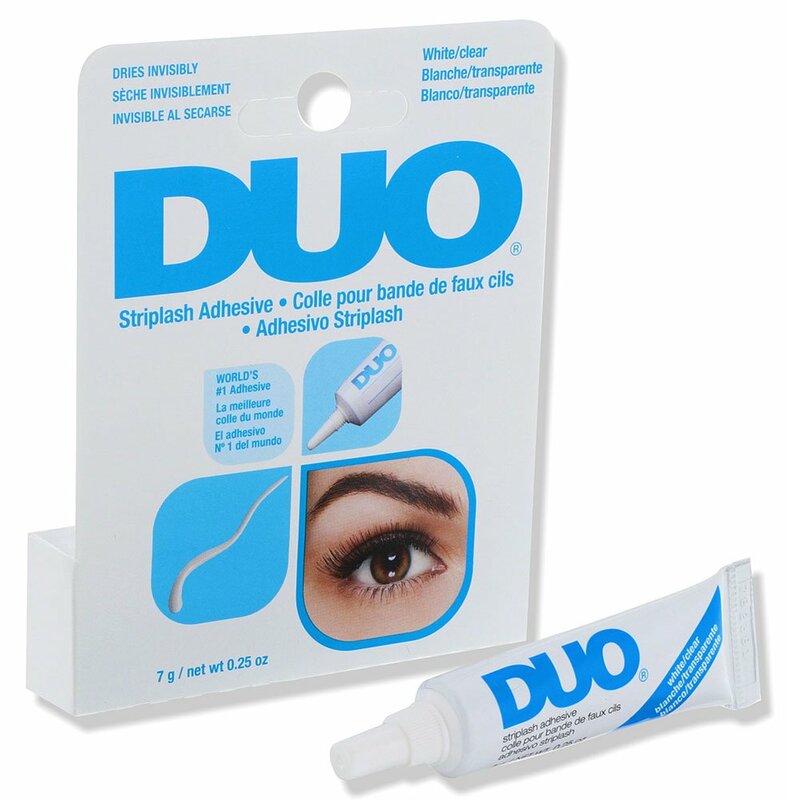 Easy to apply - stayed in place with no natural lash as the base and I can't feel them. Very natural looking. I first bought 208 lash from eBay. I can just put on lashes and gloss. No need for anything else.